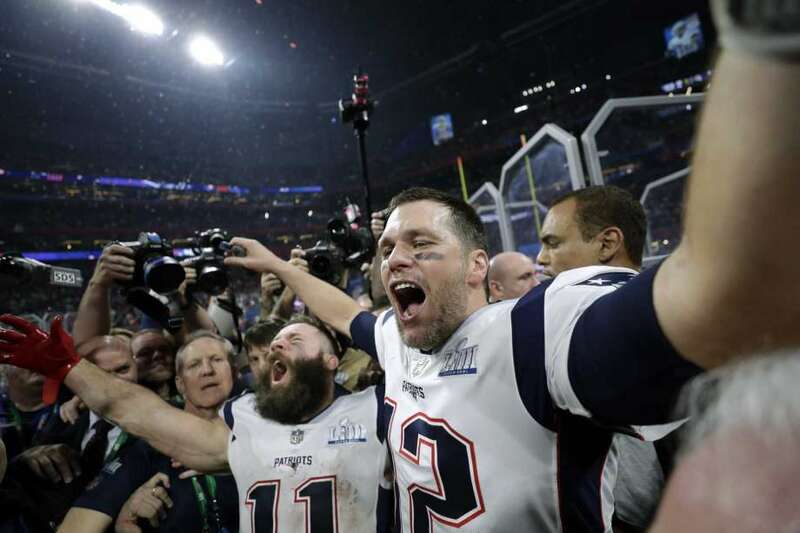 For the sixth time the New England Patriots are the Super Bowl Champions. On this jam-packed episode we break down the big game from Bill Belichick proving why he’s the greatest coach in NFL history. Why it will be hard for the Los Angeles Rams to recover from the loss, what Patriot is playing himself into Canton, and why this could be just the beginning of a new Patriots dynasty. All this and more only on Rich Sports Talk. Next Why aren’t the Rams being crushed for sitting Gurley in the Super Bowl?